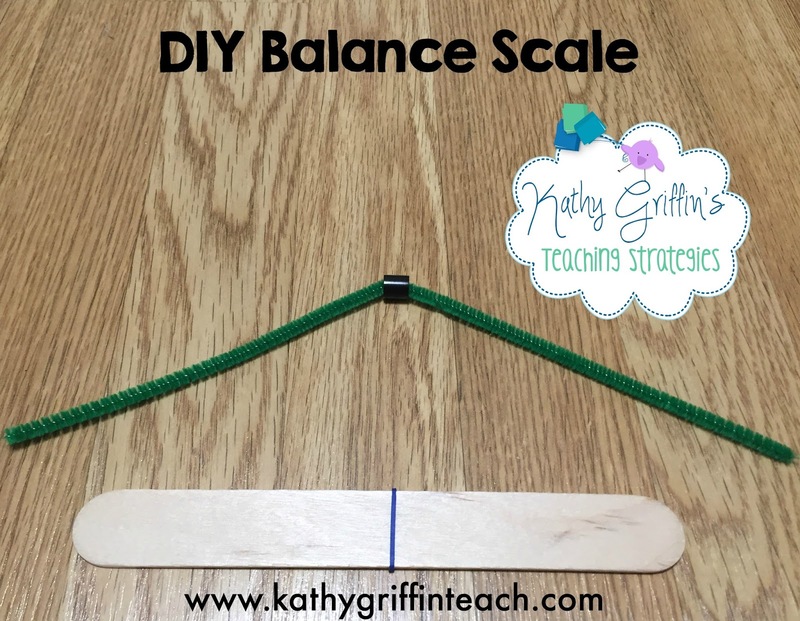 Need a fun movement activity for St. Patrick's Day? 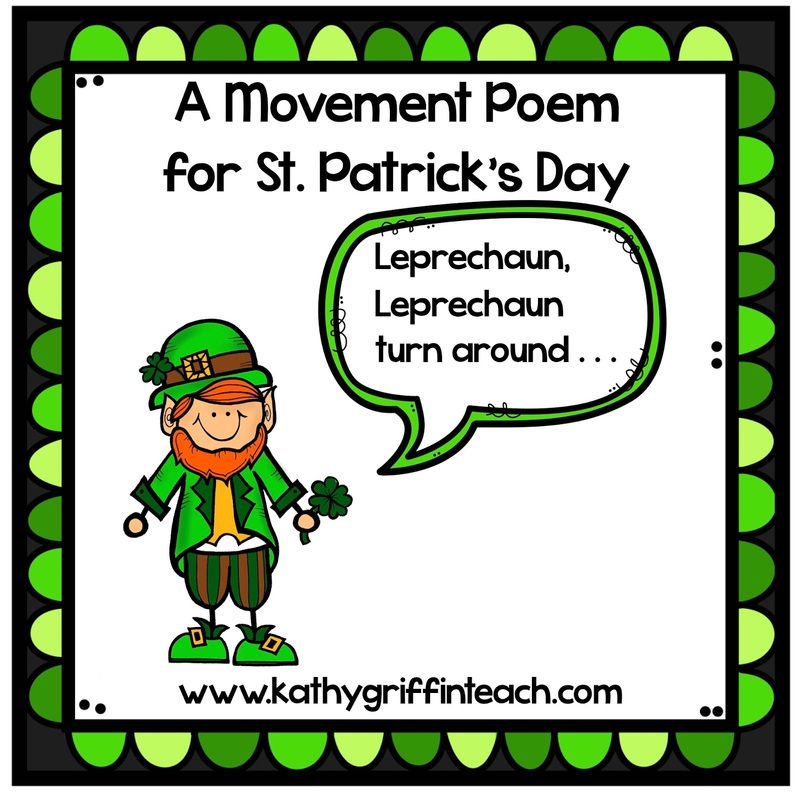 Let your little ones pretend to be a leprechaun to this fun rhyming poem. Start the poem by standing up. Follow the directions in the poem. On sit and hide, have the children sit in criss-crossed or learning position and cover their heads pretending not to get caught being a leprechaun. Finish the poem by having them put their hands in their lap. 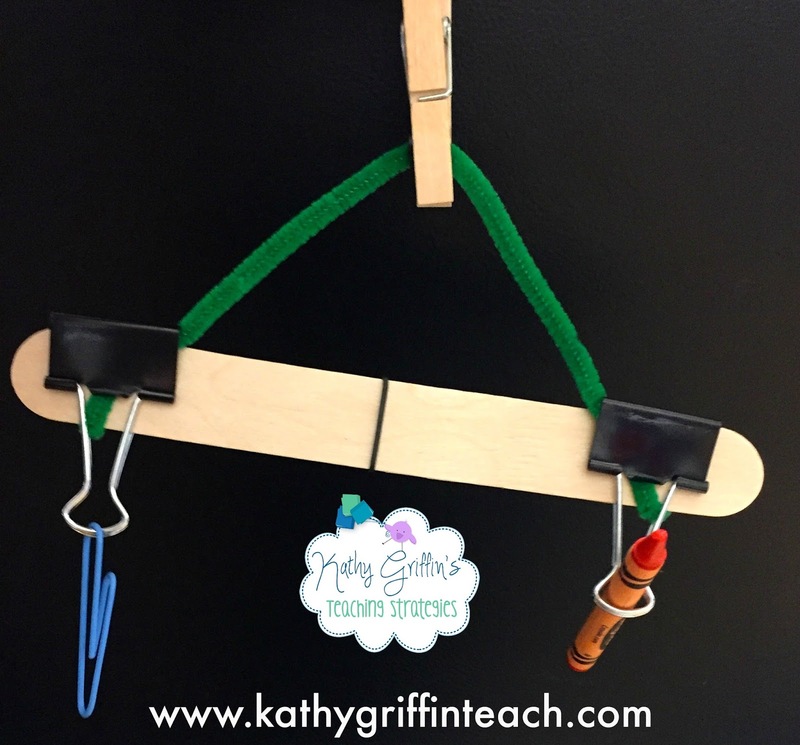 This works perfectly because it gives them movement opportunities and ends with them in learning position. Happy St. Patrick's Day. 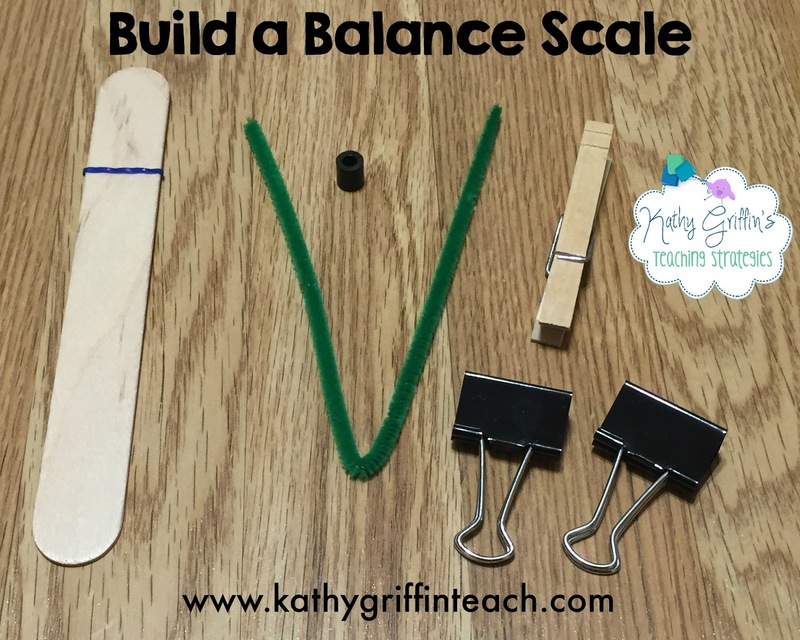 Have fun working with rhyming words while having a brain break too. Would you like a printable version of this poem? Click HERE for your FREE printable. This adorable clipart is by Krista Walden from Creative Clips. Are you ready for school? 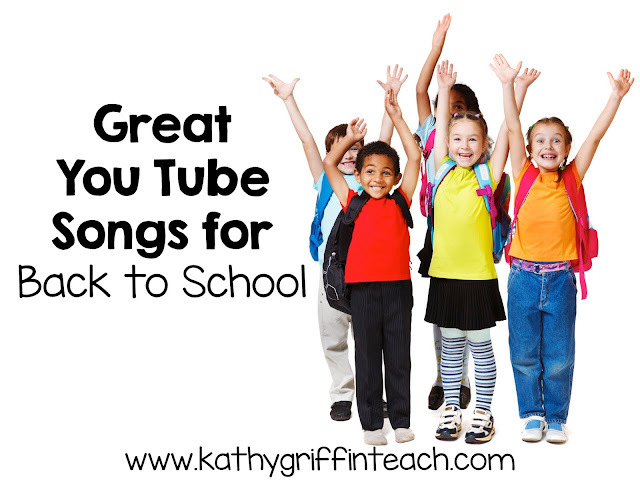 Here are some great Back to School videos on YouTube. First up! Patty Shukla! Love, love, love this song. This one is so catchy and has a great theme. Be responsible - be safe! Thanks Patty for your great songs and videos. I have a link to her songs on Amazon at the end of the post. The next one is about feelings. You can do the same thing with your students. I always read books about feelings at the first of the year. We discuss them and then I take pictures of my students making these expressions. I then turn the pictures into a video presentation through Animoto. Children love acting out the different emotions. Children just love being DRAMATIC! Next is Harry's Kindergarten. 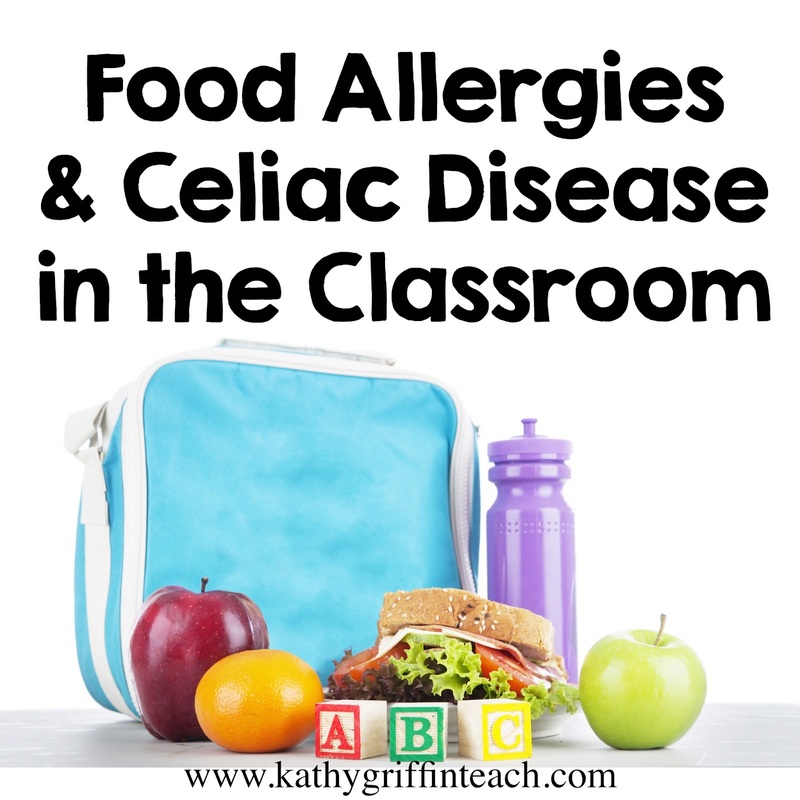 It's about the rules of the classroom in a rap version. This next song is about feelings too. Young children need to express how they are feeling. They need lots of practice naming the different emotions and how to deal with them. Next is a song by Jack Hartmann. It is called Here We Go - The Directions Song. 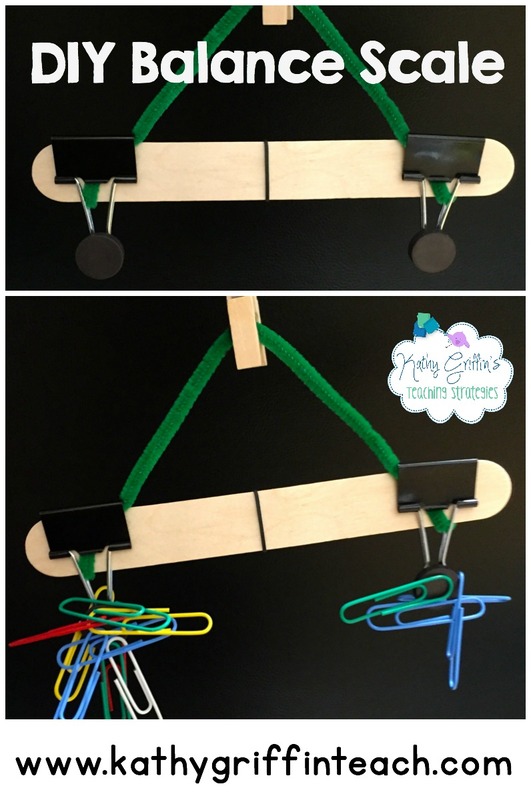 Our young children need fun ways to learn how to follow directions. Put directions to music and dance and let the fun and learning to follow directions begin. Do you like Wikki Stix? 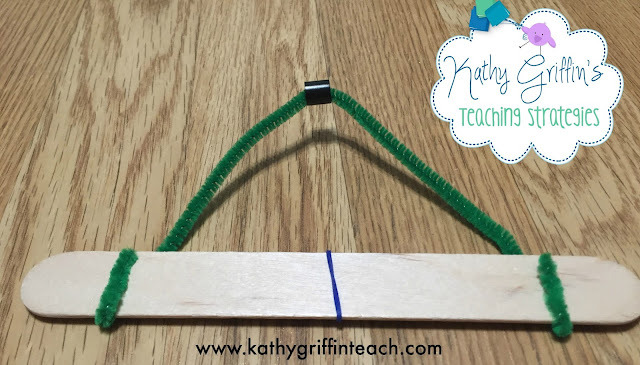 Wikki Stix is great for building names, ABC's, sight words, and word families. 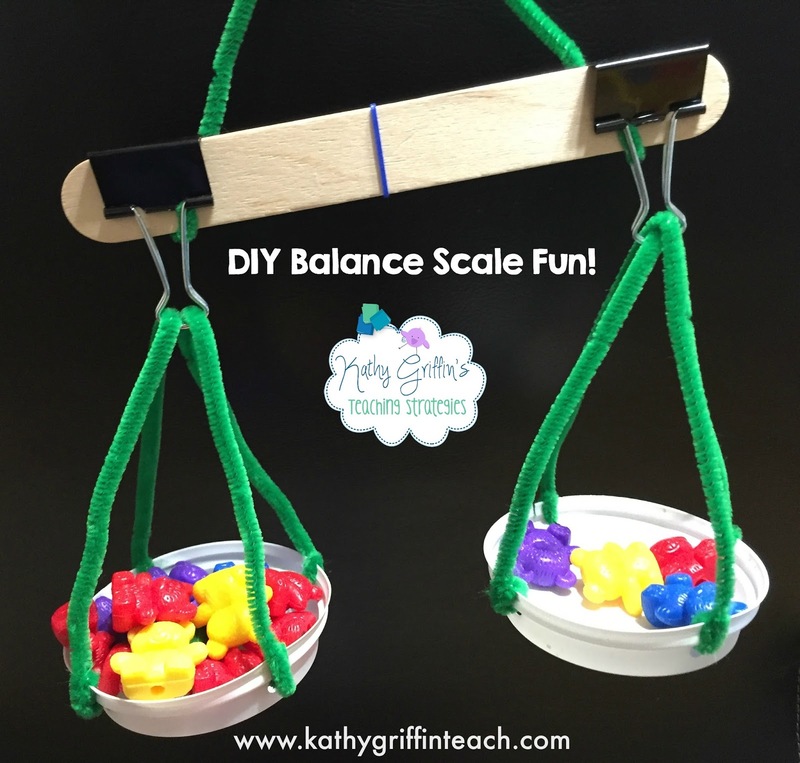 It is also a perfect fine motor activity which makes it a win-win for the early childhood class. 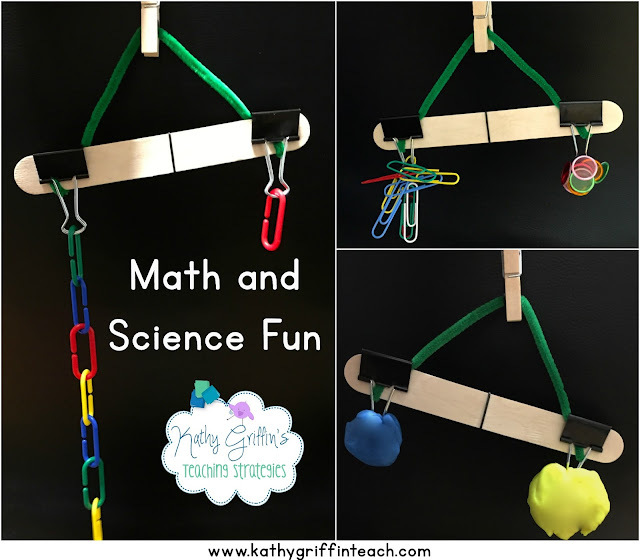 As a teacher, I loved that the children stayed engaged, but I didn't like the sticky mess or organizing it. Then, I came up with a simple way to use wikki stix. Place a strip of painters tape across the middle of the notebook (right side). Place ABC strip inside pocket on left side. Cut Wikki Stix pieces in half. Arrange Wikki Stix pieces by color on the right side. Place in a plastic tub with a lid. And there you have it. 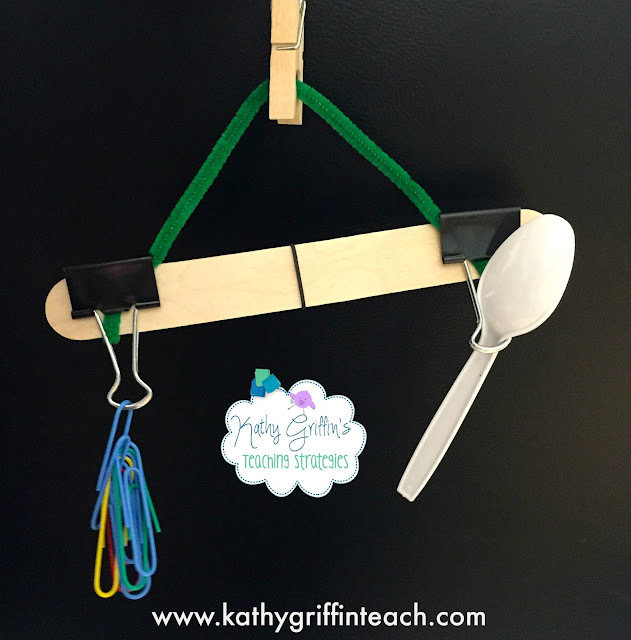 No more Wikki Stix mess on the tables. It stays on the notebook and will last through the whole school year. Storing it in the tub help keeps it pliable. 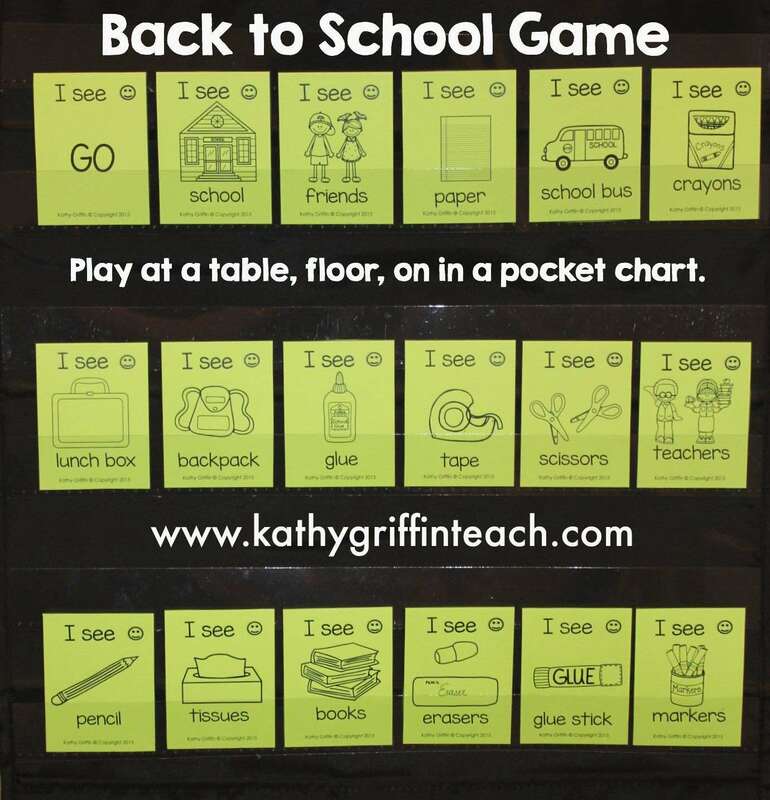 I also place a package of baby wipes beside the tub and remind my students to wipe their hands before they build words. 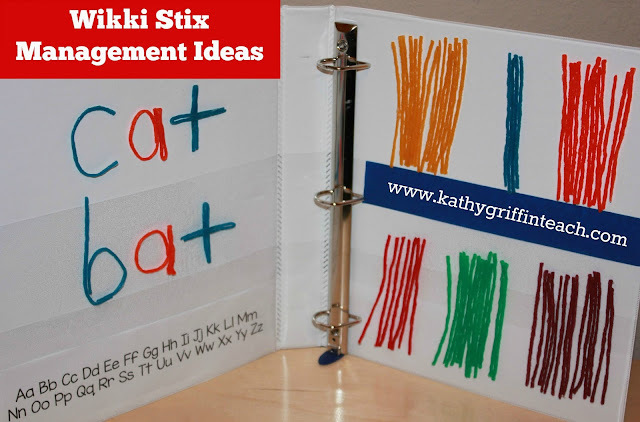 You can also use one notebook for storing the Wikki Stix and give the students black clipboards as a place mat to manipulate and build words. This takes up less space, but they have to share the wiki stik. Either way, when center time is over, have your students put the Wikki Stix back on the right side and sort it by colors. Easy Peasy! Thanks for stopping by! Don't forget to sign up by email to receive updates to my blog. 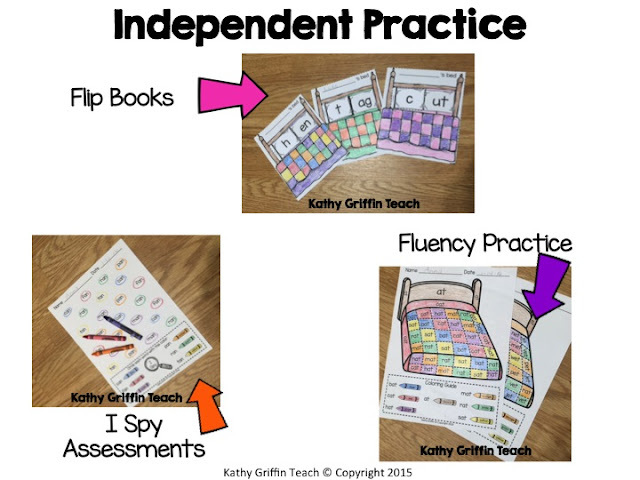 I have some new games, songs, and books ready just in time for school! And they are on sale through Wednesday, August 5, 2015. Remember to enter the code BTS15 to receive 28% off the original price. Keep on reading. There is a FREEBIE ALERT in here too. 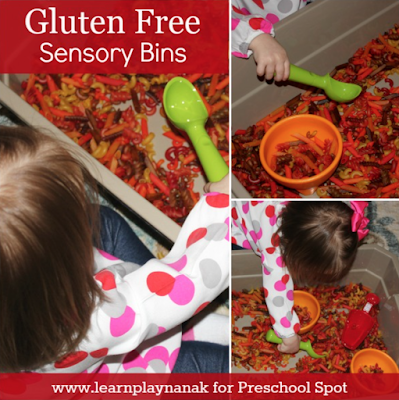 Young children learn best through a multi-sensory experience. If they can sing it, they will remember it. 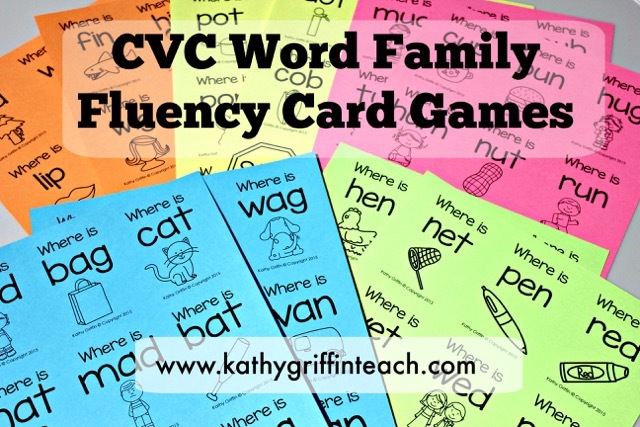 Knowing letter-sound combinations is crucial in learning to decode words and read. Just turn on the mini-music videos and let them sing away :) As a request from many buyers, I put 6 together in a BUNDLE. I've also updated some of the videos with new clipart and fonts over the past year. 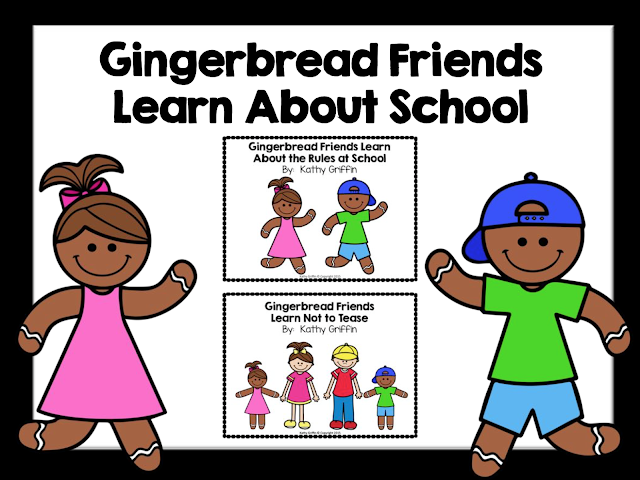 Learn about the rules at school from the Gingerbread Friends. 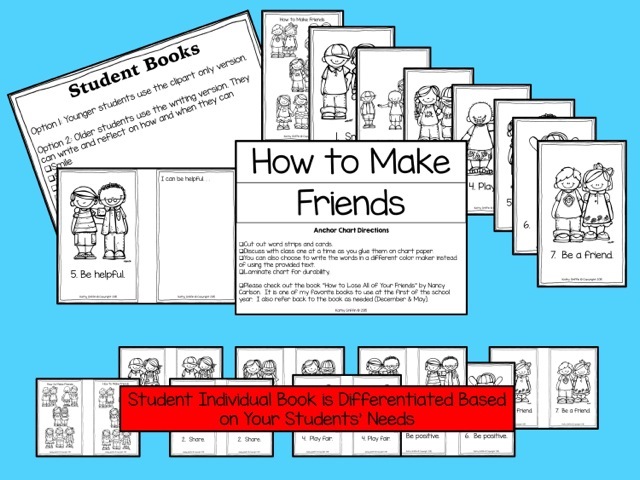 This packet contains 2 books along with multiple versions (color, black & white, 2 teacher books, 2 student books, and 2 power point versions) and a poster set of the rules. It also comes with a mini-video and mp3 song. 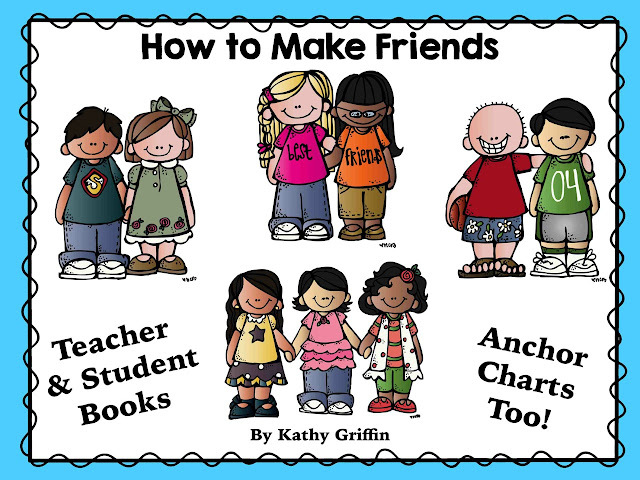 This is a fun book to use at back to school to show how to make friends. 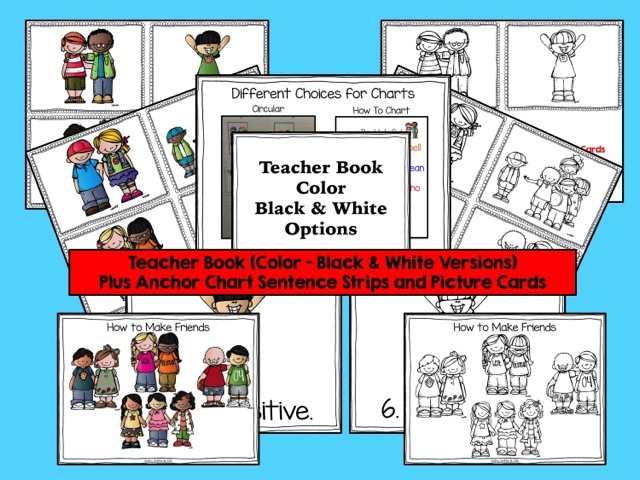 This packet contains a teacher book, 2 student versions for differentiation, and clipart to build an anchor chart with your students. I've included both the color and back and white options. 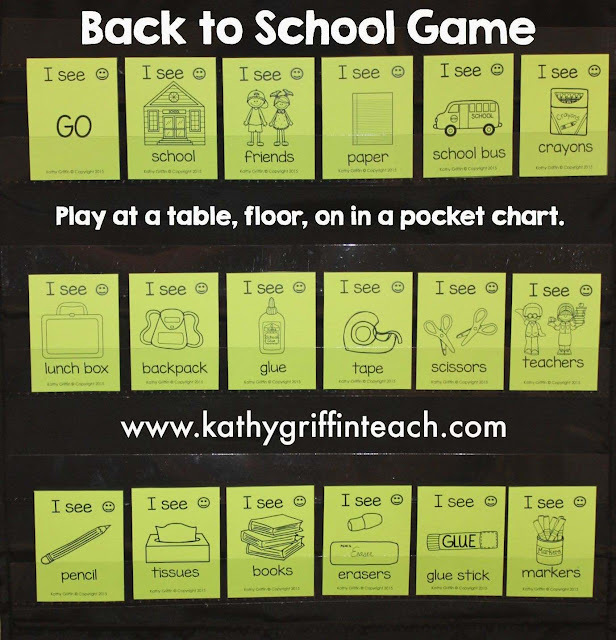 This a fun game to play the first week of school. It is supported with picture clues so even young children can play. I designed these games so children can play them independently and practice their fluency at the same time. There are picture clues to support them in reading and finding the correct words. 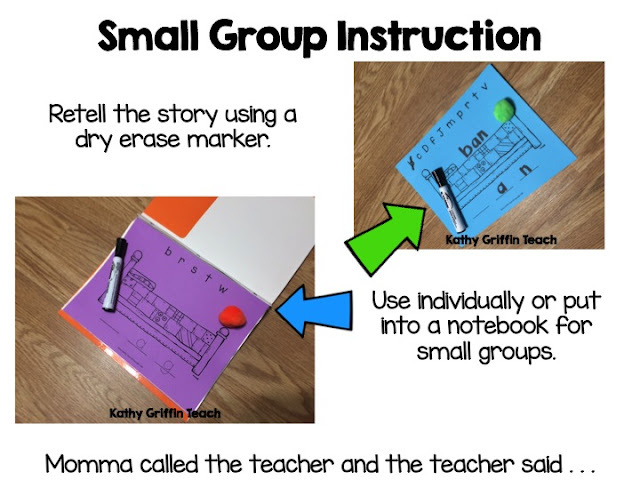 I copied mine on colored card stock and laminated for durability. I also included other ways to use these cards including word sorts and in Read & Write Around the Room. 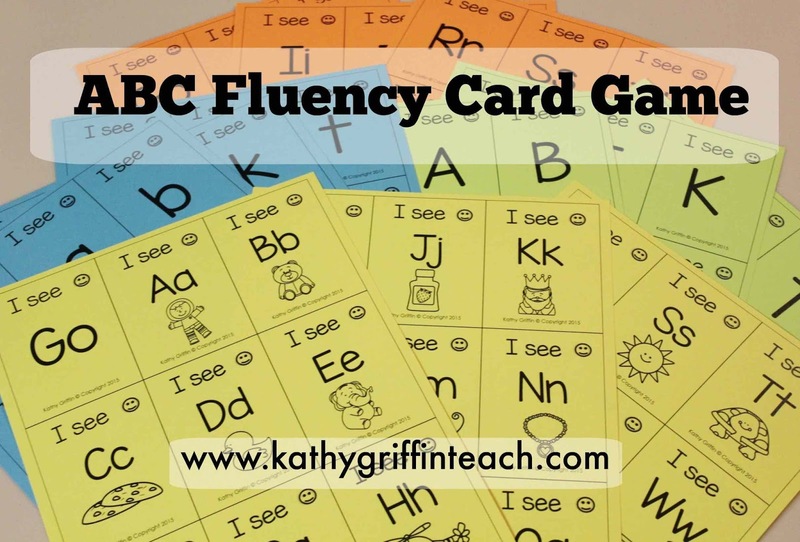 Recording sheets are provided with all packets except the Alphabet Fluency Card Game and Blends Packet. This comes with 4 different versions. 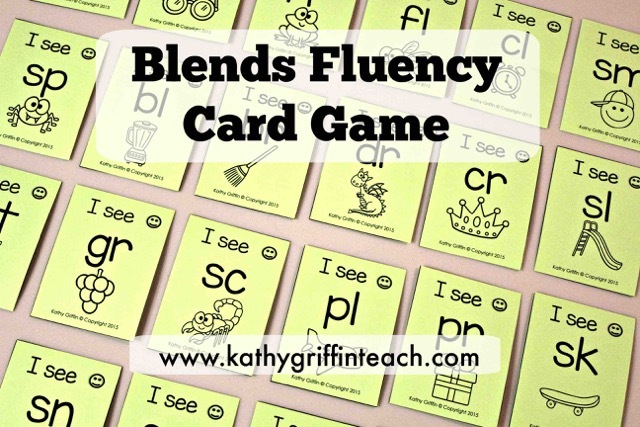 Help your children master their letter blends with this card game. 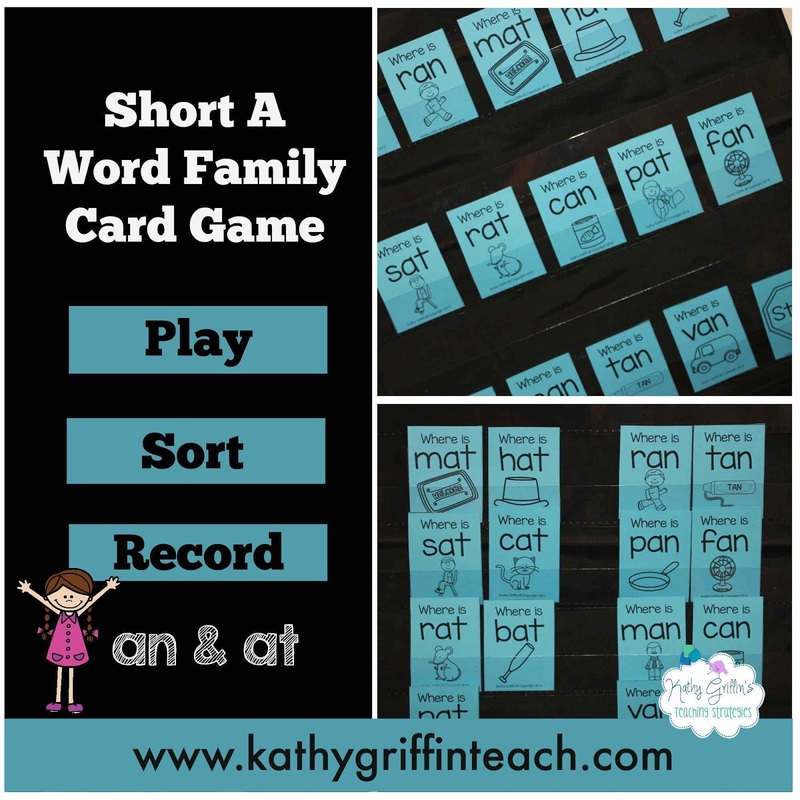 Play, read, sort, and record with this fun game. Focus on two frequent word families using the short a sound. 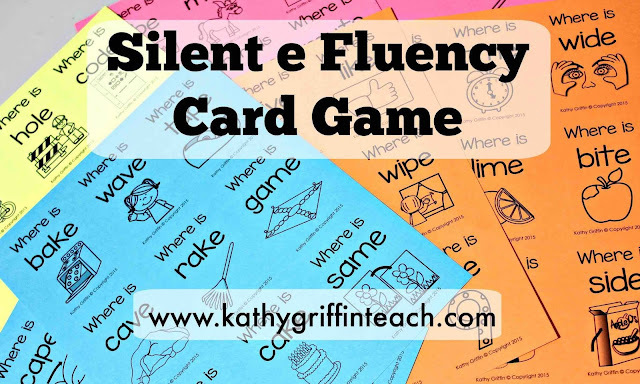 These games make great literacy centers to use on the floor, table, or in a pocket chart. Play, read, sort, record! 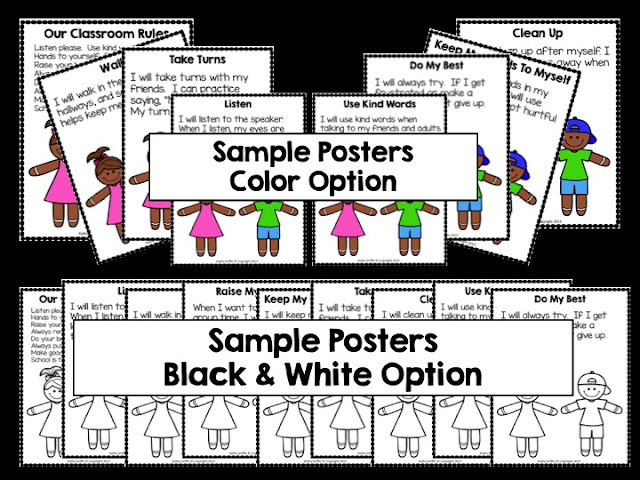 The picture supports help students self-check their work. 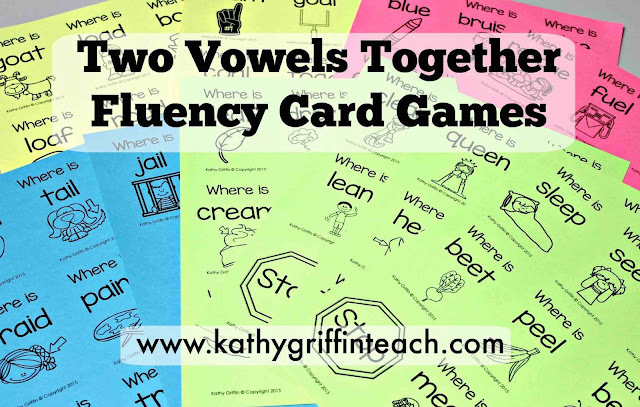 Children need repetitive practice learning the 2 vowels together rule. 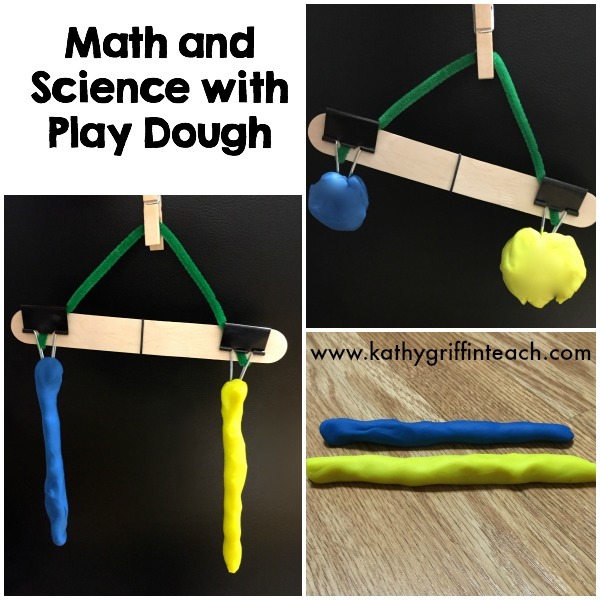 This game will provide them with the practice they need in a fun way. Purchase the bundle and SAVE! I combined all of the phonics card games above into one bundle. Once you teach the rules to the game, your children will be independent in playing the other versions. If you haven't been to my store in a while, drop by and visit. 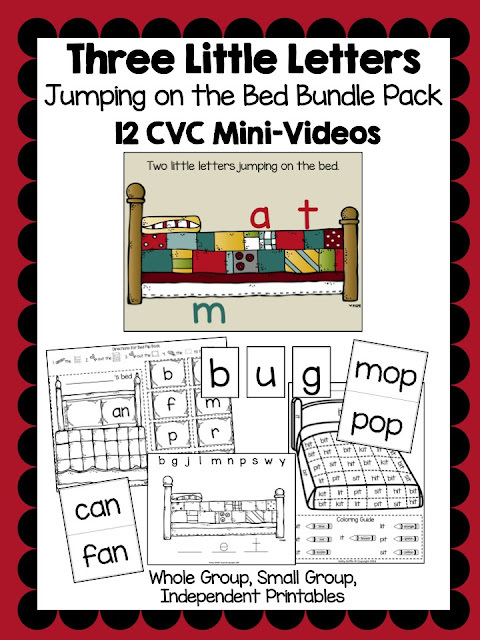 I've added more mini-videos and activity packets this past year. You can search in the drop down menu under most recent to see the newest packets.